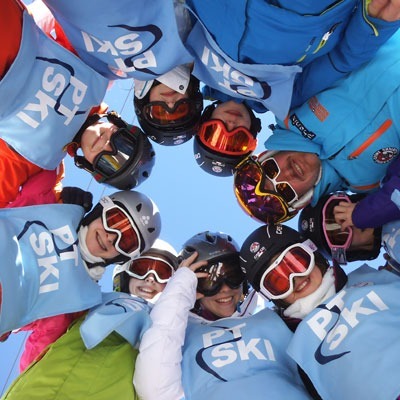 PT Ski provides award winning service to those on our truly unique ski holidays in the Swiss resort of Klosters. 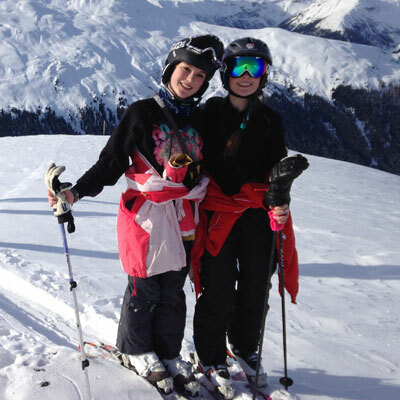 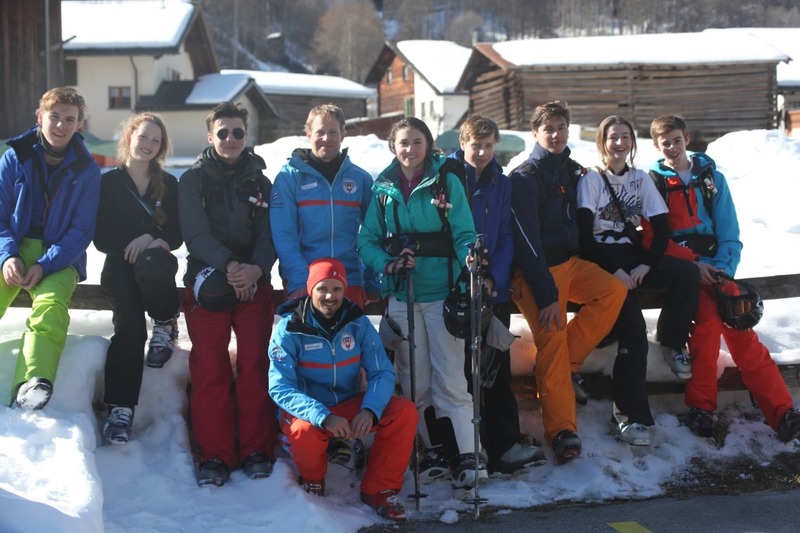 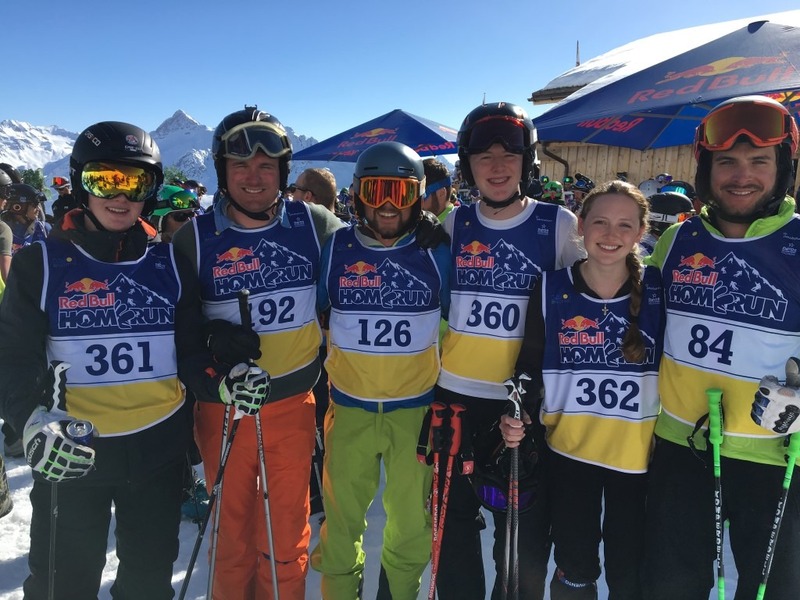 We cater for skiers and families of all ages and skiing abilities, corporate ski trips, off piste skiers and even amateur ski racers. 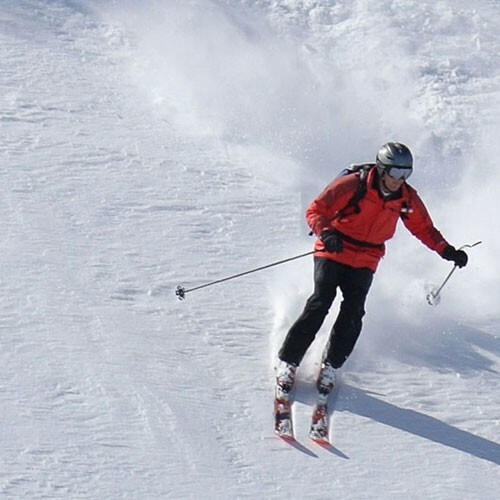 With a wealth of skiing heritage behind us and an intimate knowledge of Klosters you could be in no better hands. 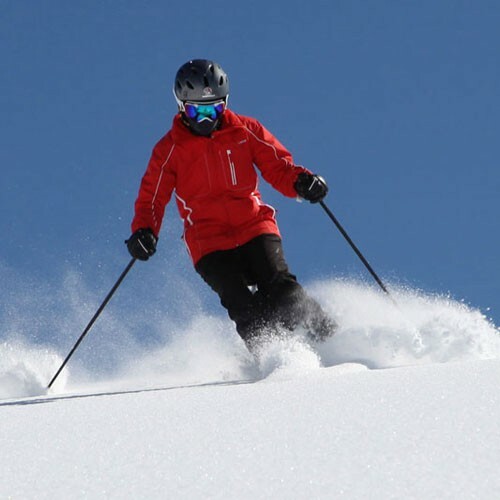 James and Sarah Palmer-Tomkinson, founders and directors of PT Ski, personally oversee all aspects of their guests’ holidays from start to finish. 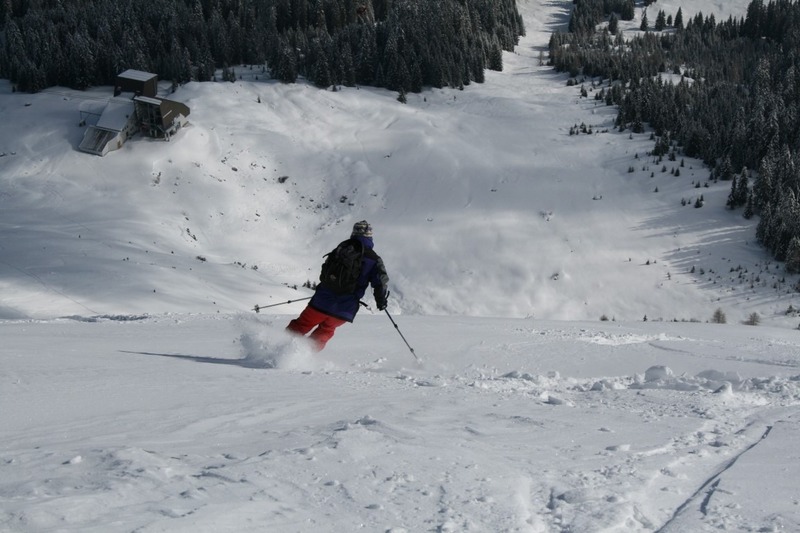 Whether for a long weekend, a week or even longer we will arrange an unforgettable Klosters ski holiday for you. 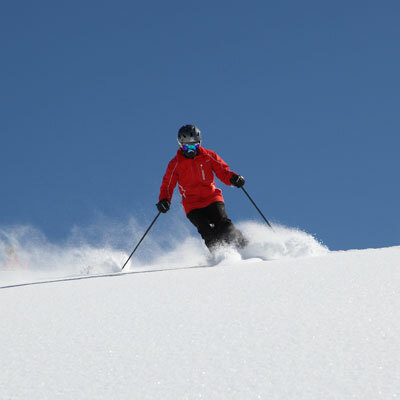 Please see below for details of offers and events together with our latest news. 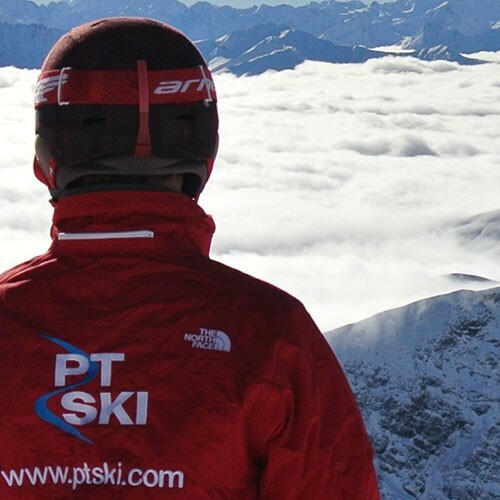 You can also stay up to date with what is going on with PT Ski by visiting our blog Inside Tracks.